If you’re looking to make a career change and don’t know where to start, consider learning how to code. Coding jobs are high in demand across practically every industry and pay well even if it’s an entry-level position. With The Complete Learn to Code Bundle, launch your new career with ten courses of training in Python, PHP, Ruby, and more. The tech industry is currently booming. If you’re looking to start a lucrative new career, you’ve come to the right place. Land a job in the exciting world of programming with help from The Complete Learn to Code Bonus Bundle. For a limited time, The Daily Caller readers can take an additional 60% off by using code LEARNIT. The Complete Learn to Code Bonus Bundle has just about everything you need to build a strong foundation in coding. 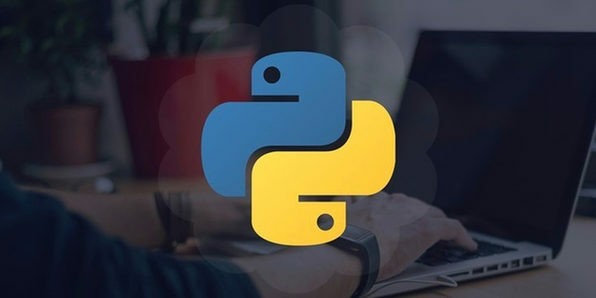 This 13-course bundle will show you the ropes on Ruby on Rails, Python, MySQL Database and many other essential coding tools. You’ll have opportunities to build your very own websites and apps while learning from top-notch instructors. This best-selling bundle has a total of 1,116 lessons, which means that it’s a wealth of knowledge. Any ambitious individual can benefit tremendously from these courses. Get started with The Complete Learn to Code Bonus Bundle today for just $21.60 after using the 60% off code LEARNIT.